A graduate of the London School of Economics, Stephen started his first dedicated Hong Kong immigration practice, LL.B Consultancy, in Kowloon in 1993 straight out of law school. In 1996, Stephen wrote, then published, the first edition of the Hong Kong Visa Handbook on the internet – which went on to be the leading D-I-Y guide to the Hong Kong visa and immigration process. 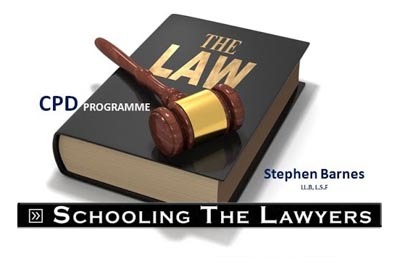 Stephen is an acknowledged expert in all matters relating to Hong Kong immigration and for many years has delivered CPD programmes to the legal and accounting community of the HKSAR. Frequently invited to speak on the topic of Hong Kong visas, Stephen is widely sought after for commentary from the Hong Kong press, to deliver talks to business and HR organisations and appears regularly on Government owned RTHK Radio 3 answering visa and immigration questions live on air. Martyn has worked with Stephen Barnes since 1997, having responsibility for all visa case technologies developed specifically for LL.B Consultancy and then, subsequently, the international immigration services group of companies which went on to acquire LL.B Consultancy (where he served as Technical Director between 2000 and 2006). 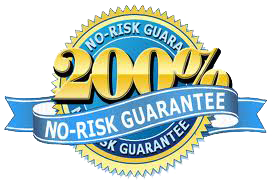 Consequently, Martyn has unparalleled knowledge of IT systems developed specifically for immigration service operations. Prior to designing the service technical specifications for the Hong Kong Visa Centre, Martyn managed the build out and implementation of a dedicated practice platform for a West Australian publicly listed immigration services company in the wake of a senior management buyout.